If you are looking to donate items, this is a list of items that we frequently use. 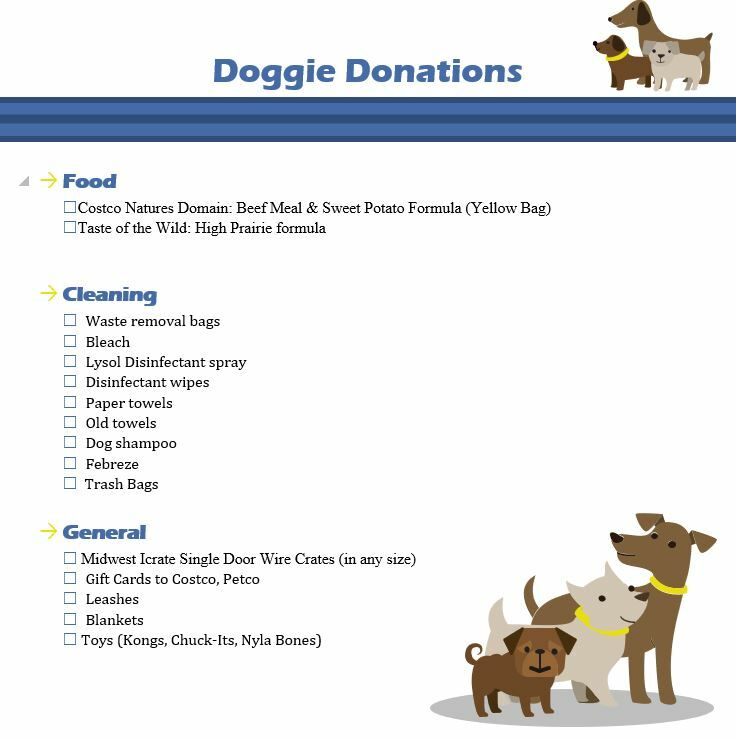 Donations can be sent to: Doggie Does Good, Inc 335 Summit Station Rd. Arroyo Grande, Ca.